The market for any sort of common DIY Tool is highly saturated and people that are new to DIY simply do not know where to begin. This is where the idea for Tool Starter has come from and our aim is to remove all of the jargon and simply show the best possible tools for a certain task. This may be anything from tiling a wall to routing a worktop ready for a sink. If you are a keen DIY’er, we often provide more advanced articles aimed towards people such as yourselves. 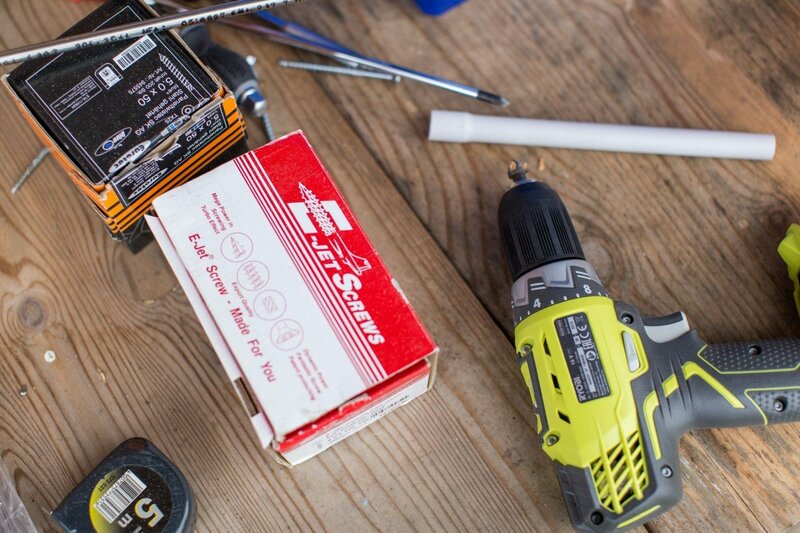 Our main goal is to provide the best and relevant tools for every single DIY job possible, which is some task!